Listen to short audio introductions to discover why each skill helps improve your health and well-being. Go through the strategies step-by-step, so you can build your skills at your own pace. Test aspects of your well-being with quizzes so you can track your progress and see how much you improve! Connect with others, ask your burning questions, and share your successes on group discussion boards. Apply what you’ve learned by building habits that make a difference in your real life! 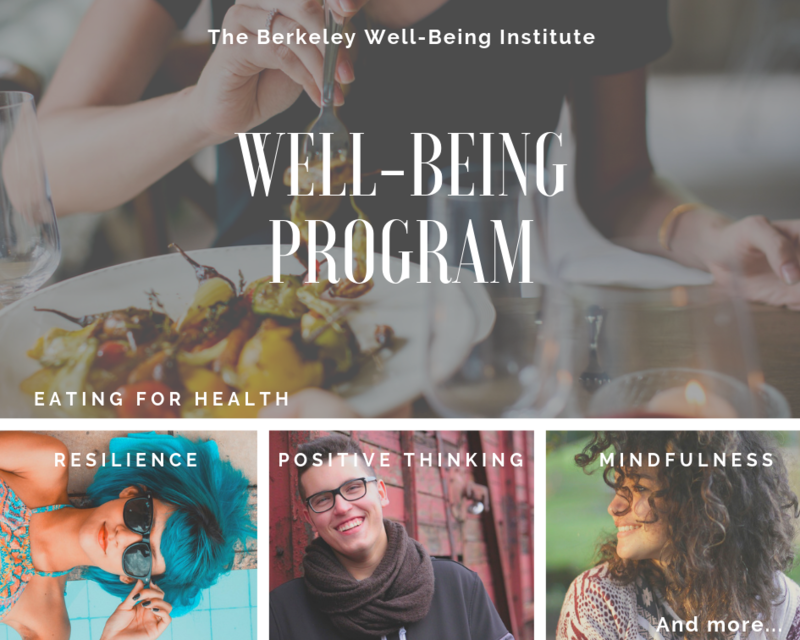 Learn The Skills That Boost Well-Being for a Lifetime!